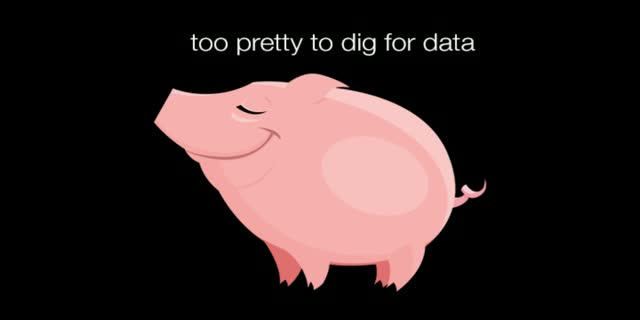 Stop Digging for Data. Use a Data Catalog. Data can change how you do business. But for many enterprises, it’s difficult to find and understand the data that can drive new insights. The promise of self-service analytics – where everyone who needs information has it – is a far cry from reality. Data citizens across your organization need an enterprise-wide view of data. And they need it in hours, not weeks. You’ll learn how to provide a single source of intelligence for data experts and data users who need quick access to enterprise data. Collibra makes it easy to find, understand, and trust your data. Collibra makes it easy to find, understand, and trust your organization's data. We call this data governance. Our customers call it game changing. Title: Stop Digging for Data. Use a Data Catalog.